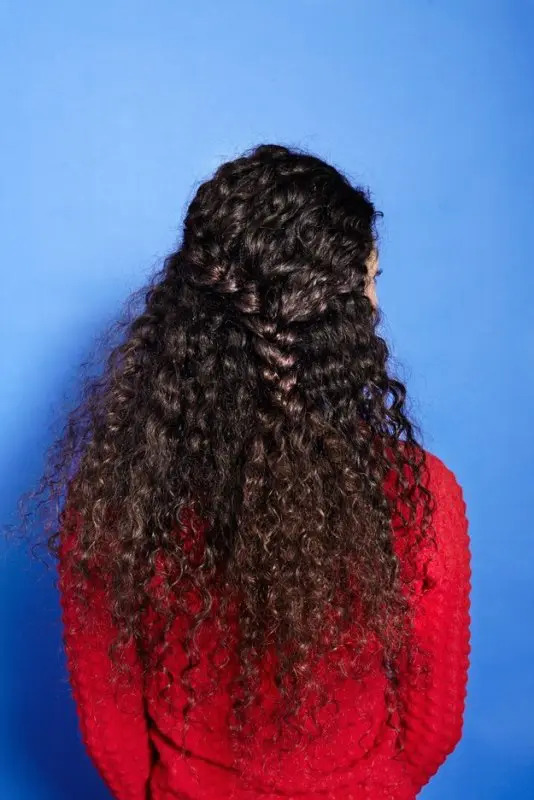 Girls with straight locks usually dream of having curls, while the girls with wavy hair keep fighting curls on a daily basis, trying to tame them down. 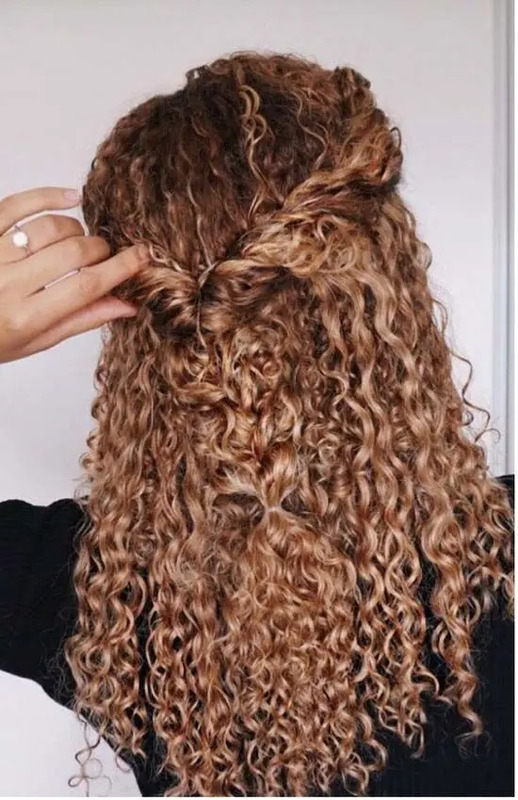 Why would you do that, gals? 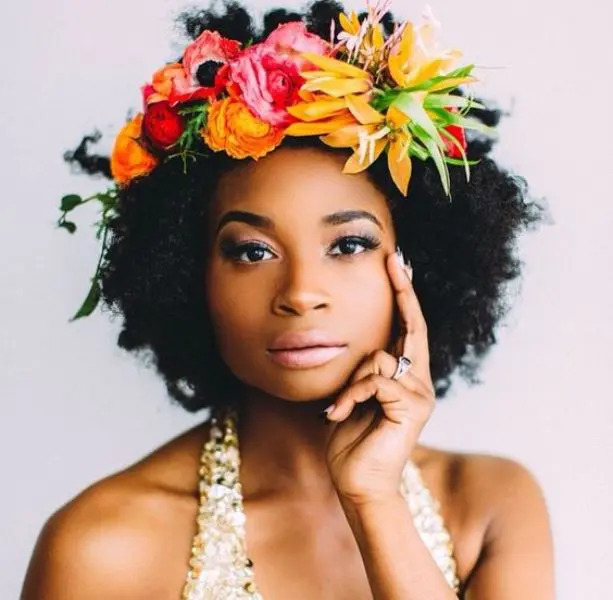 It’s time to embrace the natural beauty that you have and be yourself, especially on your wedding day. 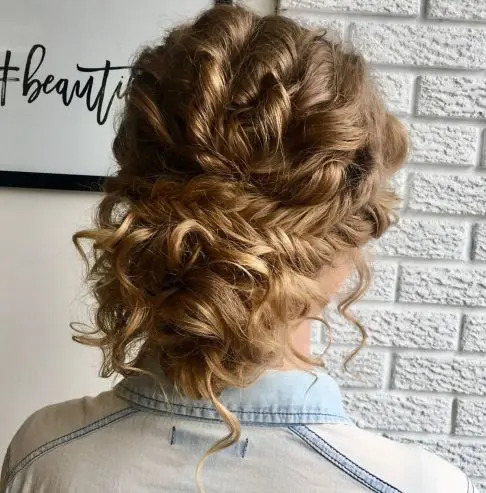 We thought we should bring you some of the most gorgeous hairdos to prove how much charm there is in curls and show you the awesome ways to style them. 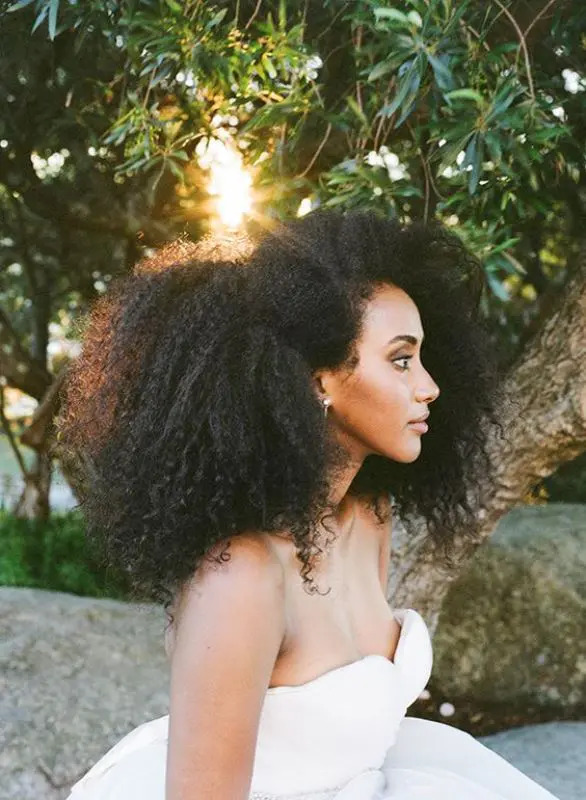 If you’re blessed with amazingly gorgeous naturally curly hair, today’s article is for you! 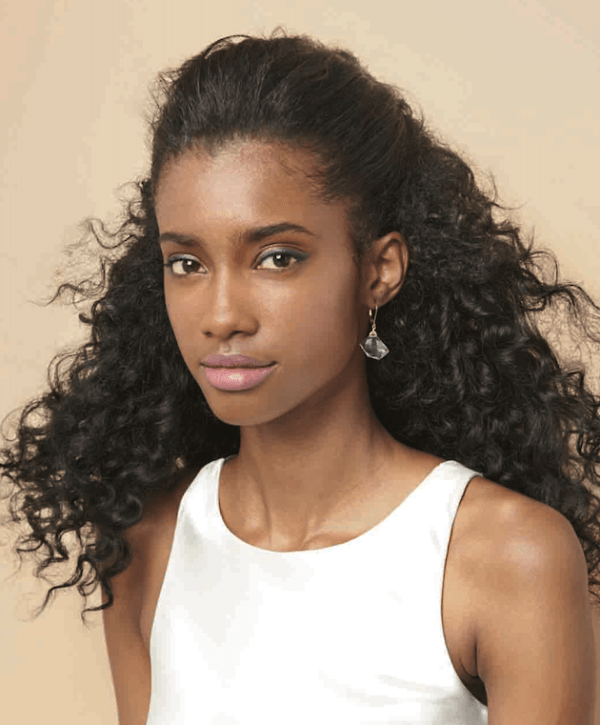 Curls are effortlessly romantic and offer a relaxed glamour like no other. 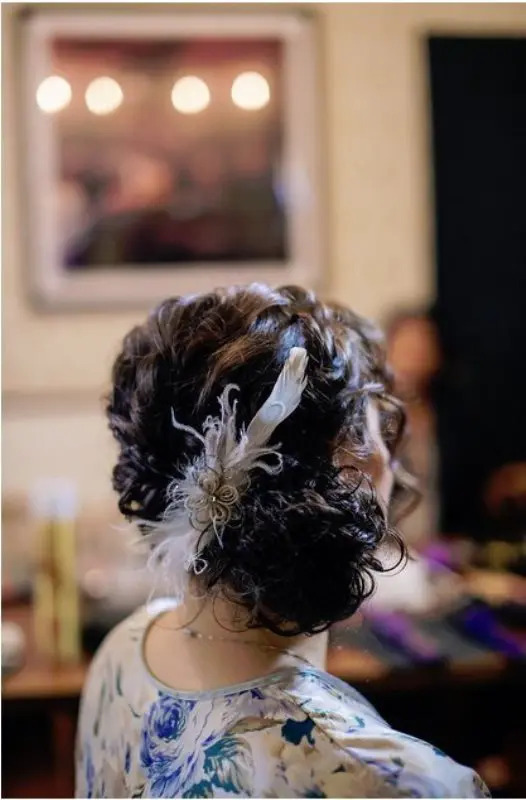 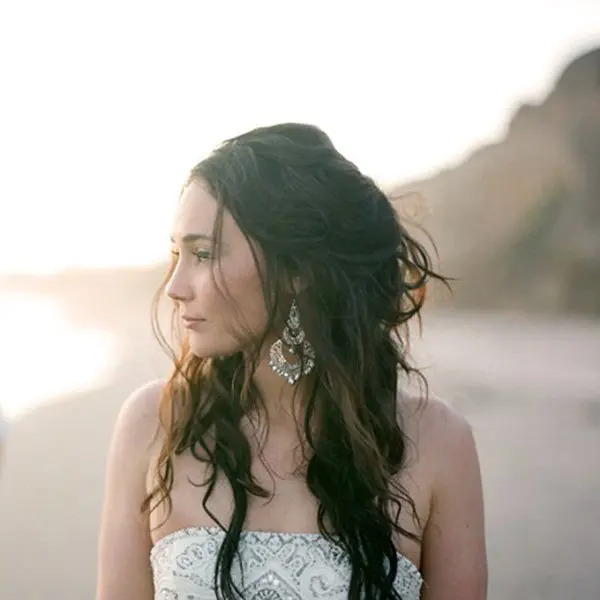 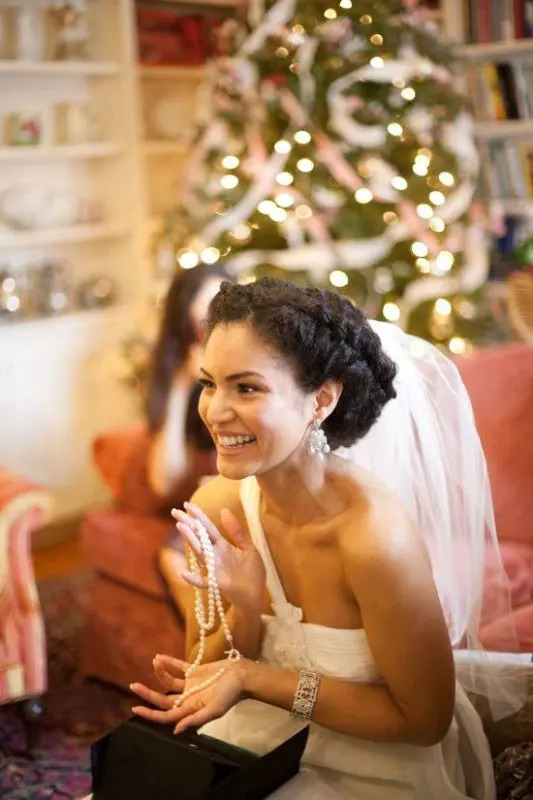 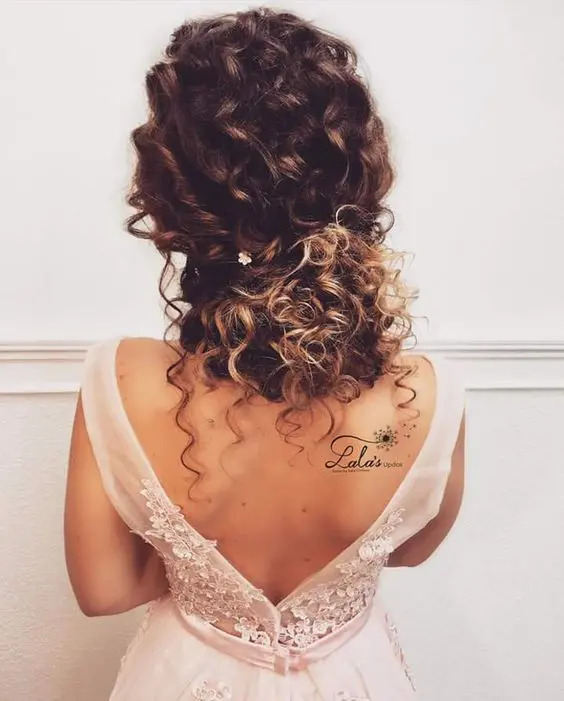 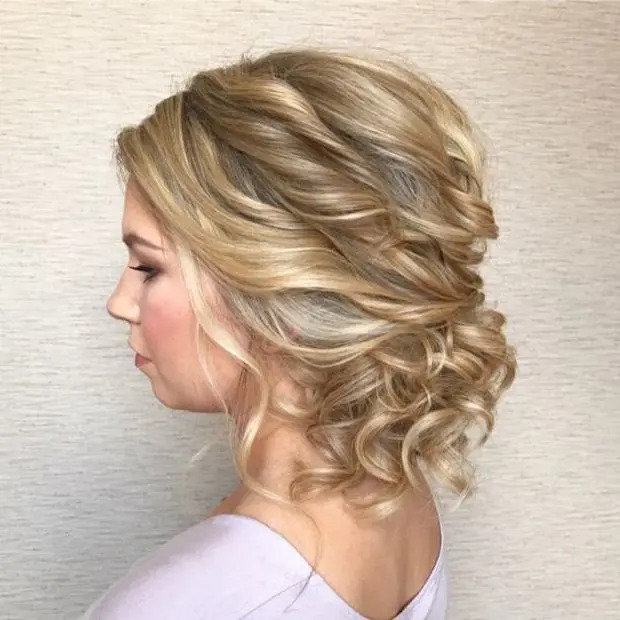 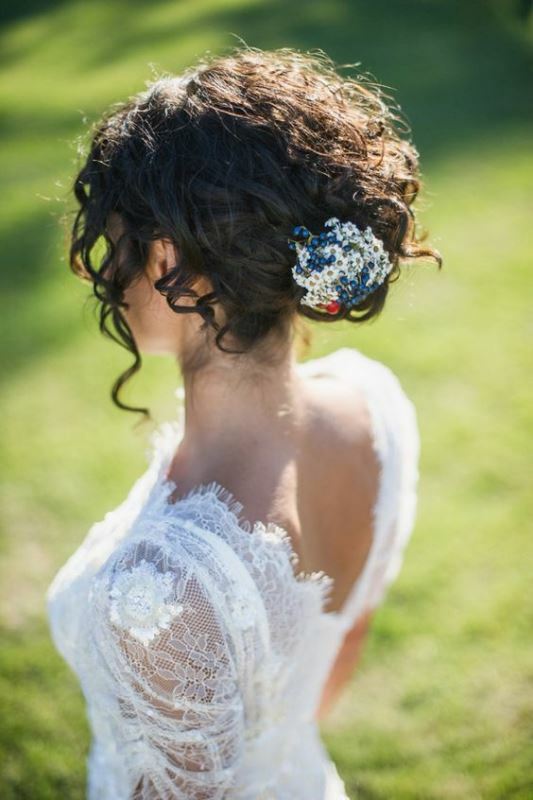 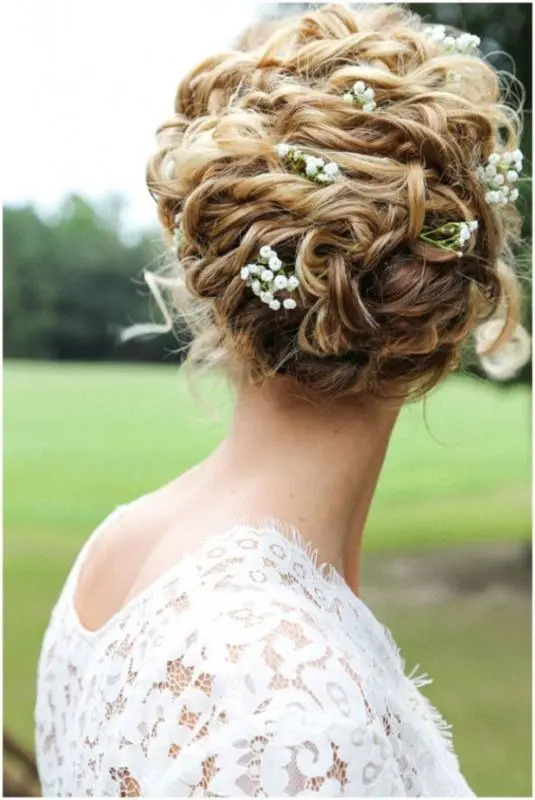 But if you’re terrified of the humidity on your mid-summer time wedding day, or you’ve planned seaside nuptials, scroll down and you’ll find some inspiring updos, down styles and some pretty half updos which will frame and tame those curls beautifully. 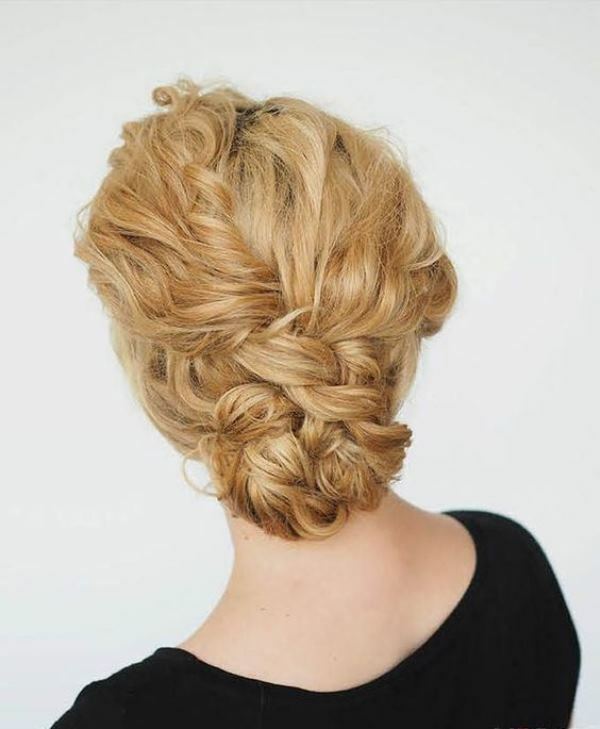 If you need a long-lasting hairstyle that will keep you picture-perfect all day long, choose an updo. 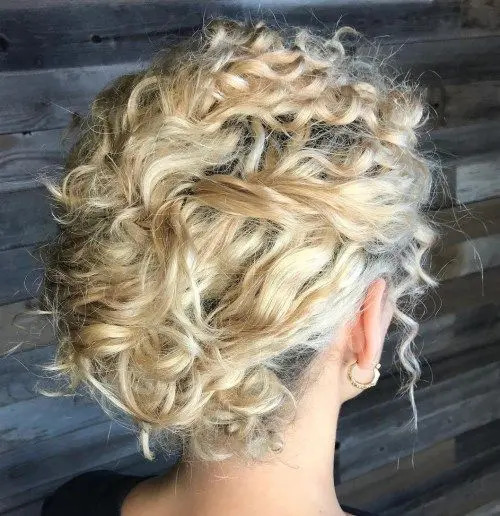 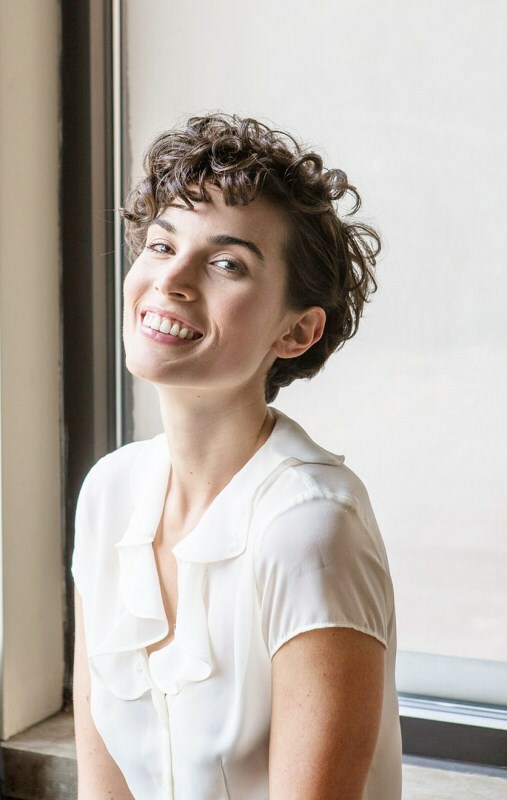 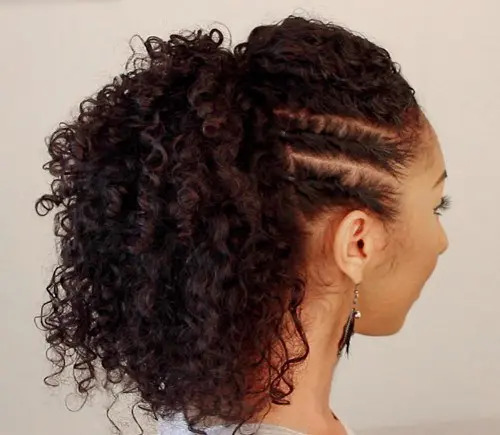 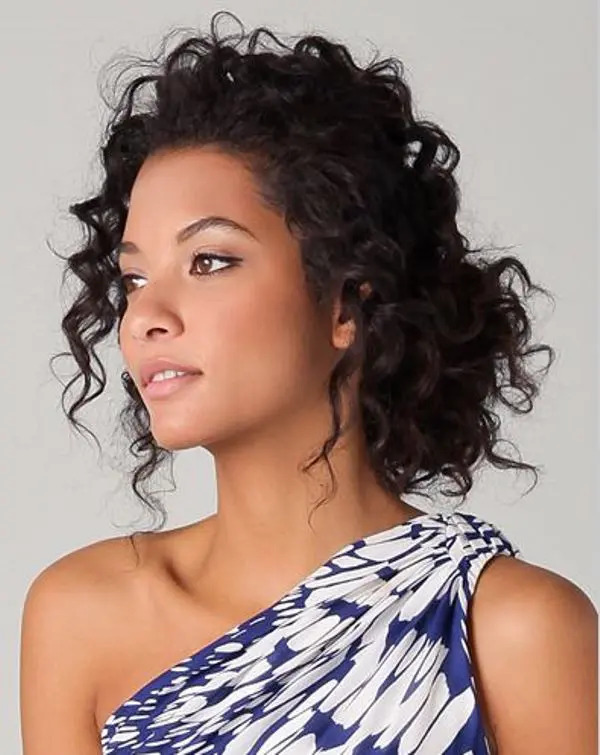 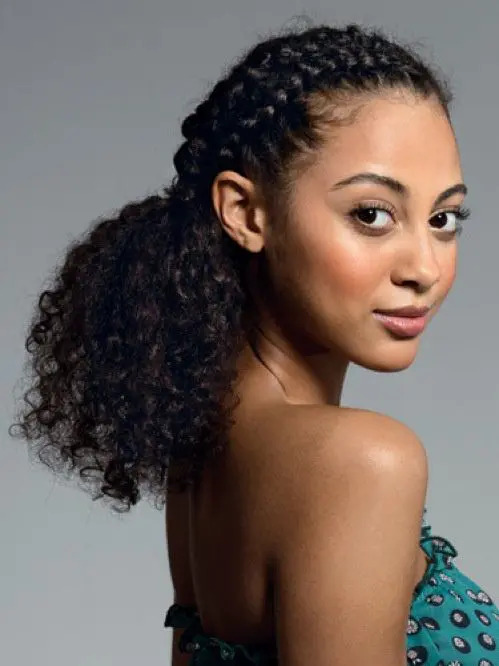 It may be low or high, with a sleeker or curly and messy bump, with twists, braids and buns of all kinds – your natural curls will bring much interest to any updo. 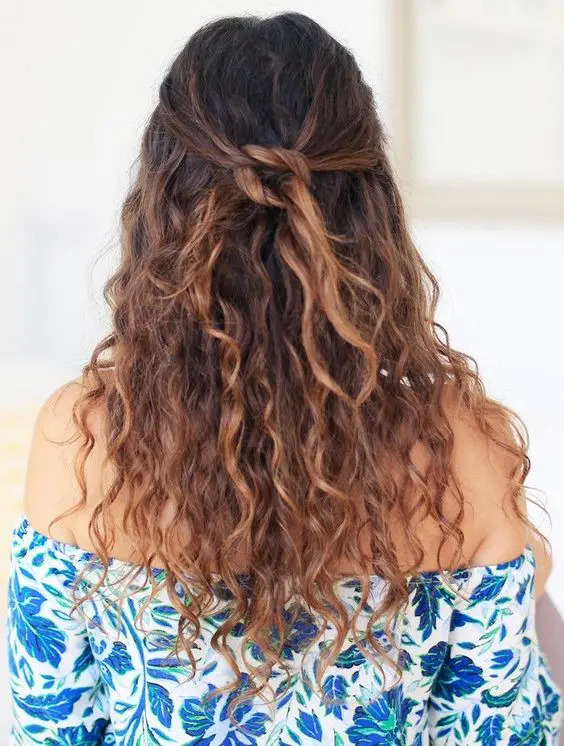 You may also straighten your hair if you want to make the look sleeker and neater or go all-messy, this is trendy today. 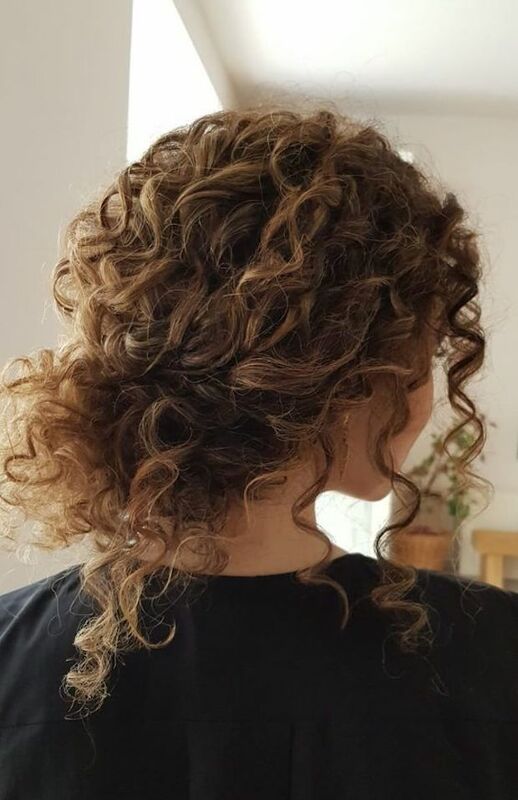 Curls seem to be created for half updos! 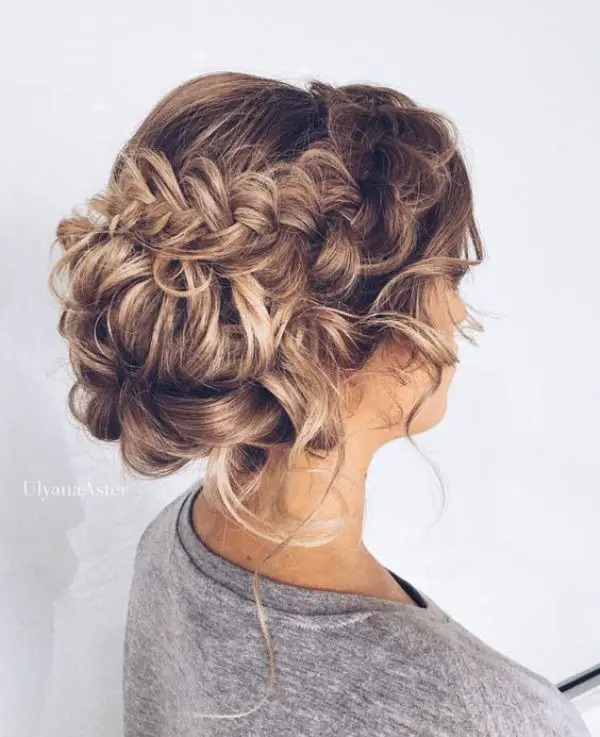 They are romantic, they can be created very fast and very easily by you yourself, you may go for side braids and twists, for a braided halo or just a simple half updo. 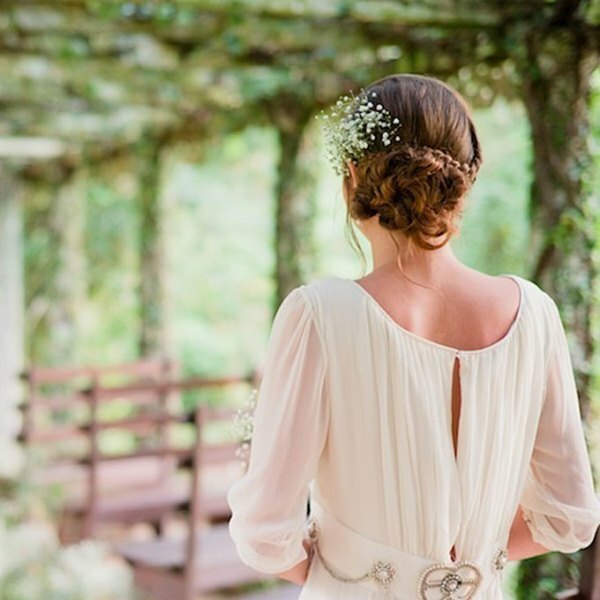 Your look will be very feminine and very chic. 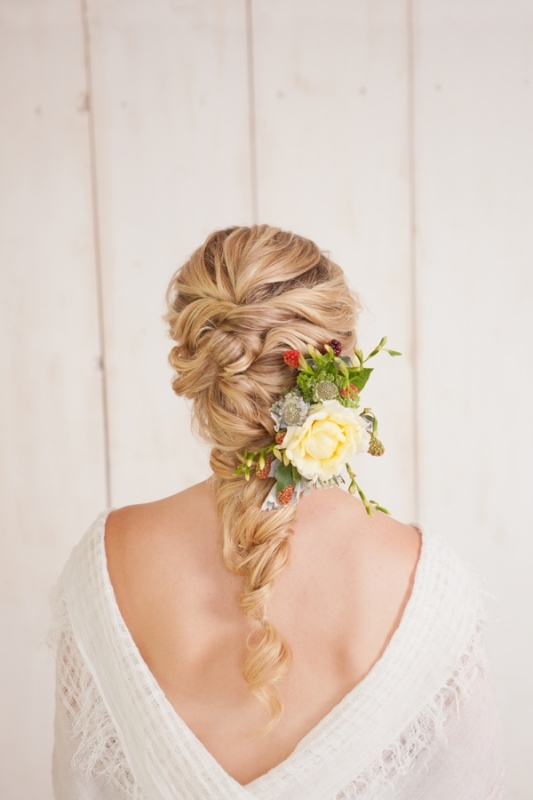 Low ponytails and messy braids are welcome to make your look amazing. 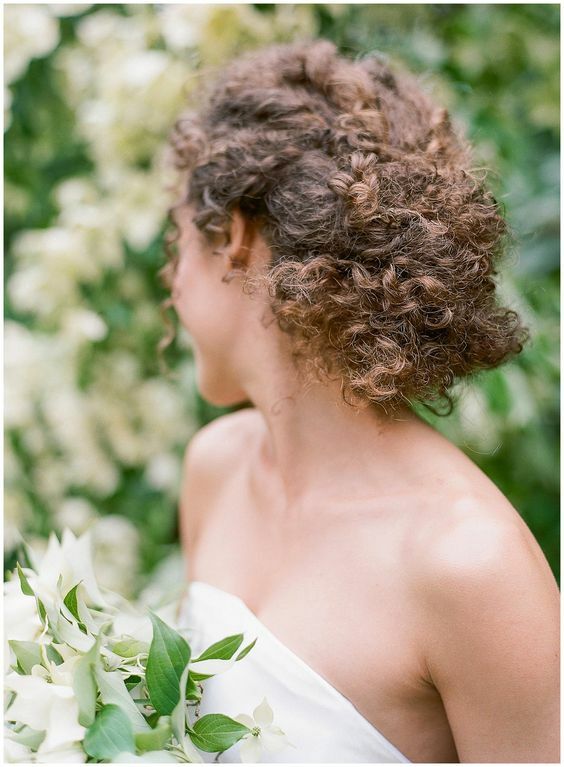 A curly and messy low ponytail is a refined and very chic idea, it’s perfect for a modern wedding. 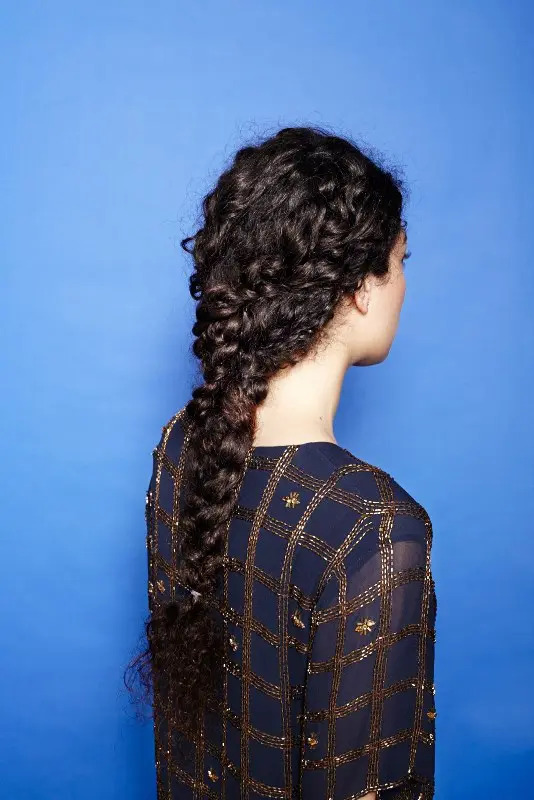 Braids are extremely trendy to rock, so you may go for all kinds of braids and twisted braids to add boho and gypsy vibes to your hair. 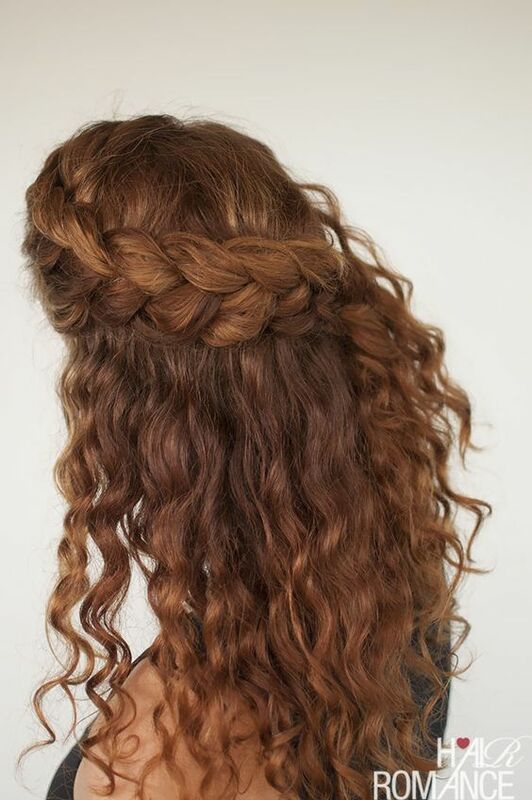 Why doing something to your hair when it’s beautiful like that? 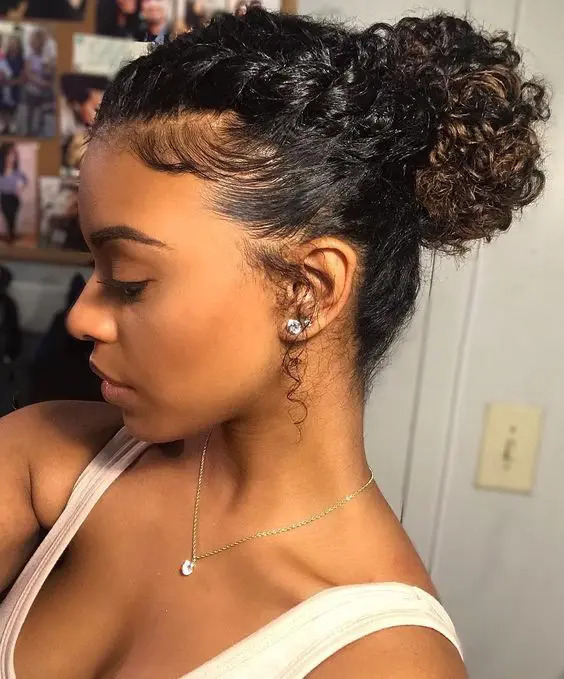 Wear loose curls down and that’s it! 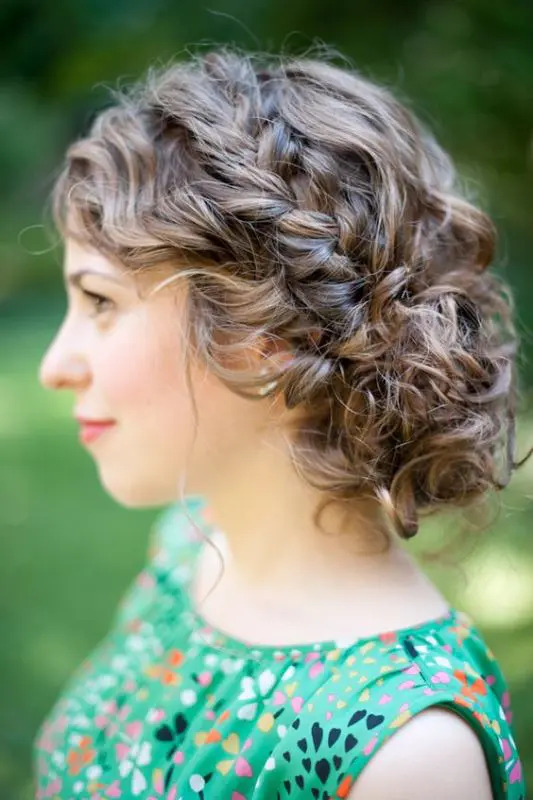 your curls will have natural texture and look, it’s enough to highlight your outfit. 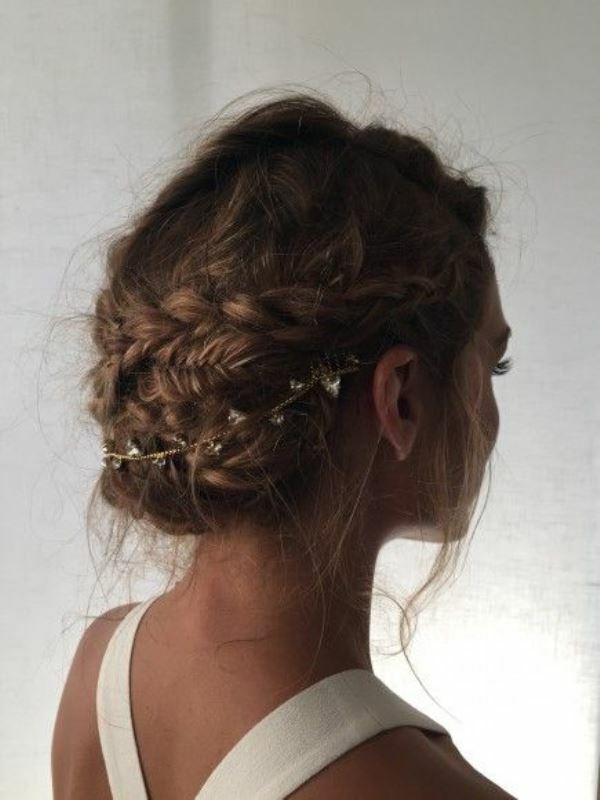 If you want, you may use some special means to give your hair a bit another texture or look or just leave it as it is. 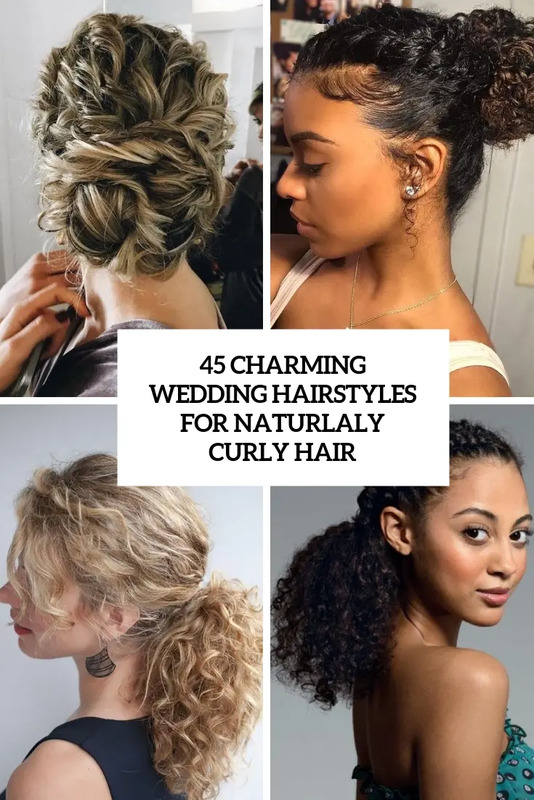 Make sure to scroll down to take a look at the brides that know how to work with natural curls and get inspired!